You should definitely try KAEN Beauty Design Studio / Nail de KAEN, if you have not been to a Japanese Hair & Nail Salon yet. 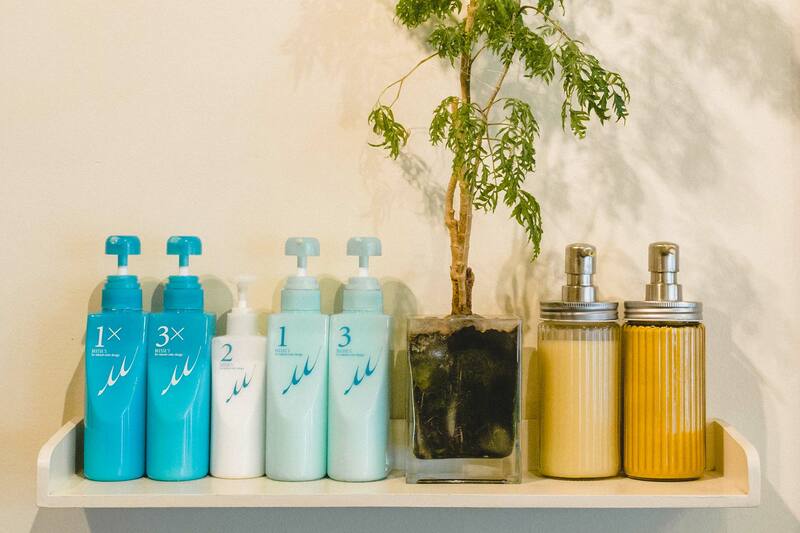 We are one of the best quality salons in Vancouver. Our focus is on you and the effectiveness of our services and products. The products we use for the perm, colour, deep treatments, and the Japanese Super Straight are imported from Japan. You can feel the difference in our products for its luxury and fine qualities. 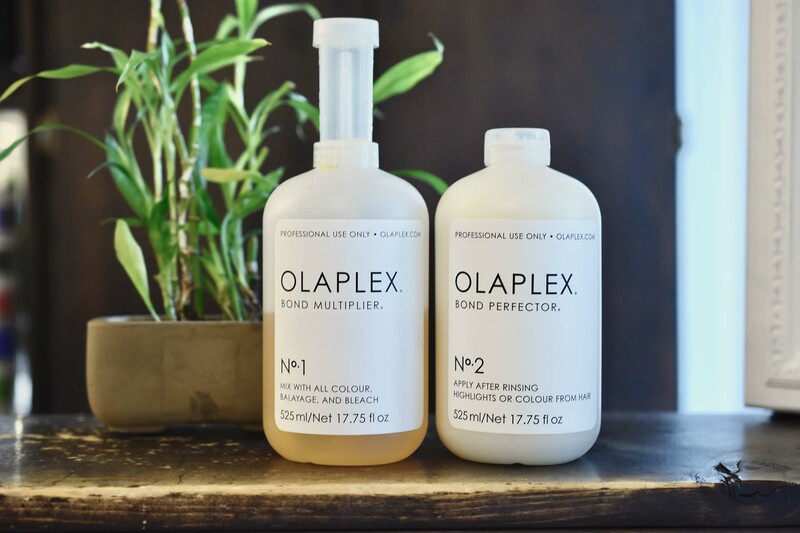 With double treatment using OLAPLEX, which repairs the damage from the core of each strand of hair, and DEESSE’S 3 Step Deep Treatment (Milbon), your hair becomes shiny, bouncy and smooth… like you have never experienced before. Part director and operator of KAEN Beauty Design Studio & Nail de KAEN, he is also an instructor at KAEN Nail Design Academy. 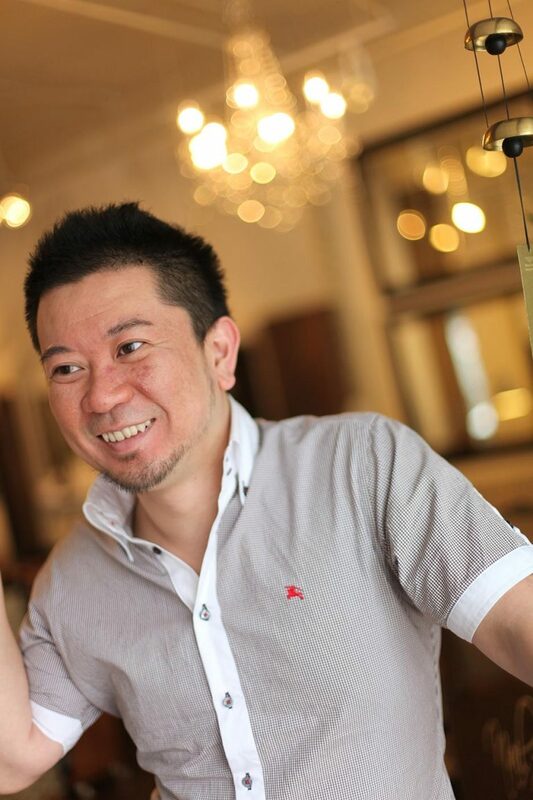 Yasushi is a well-known Award Winning Nail Artist in the industry.